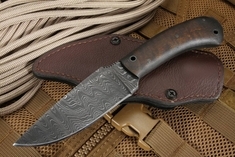 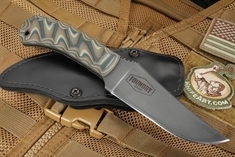 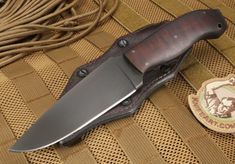 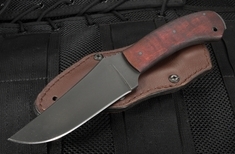 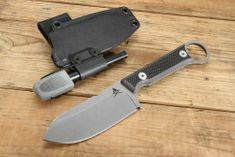 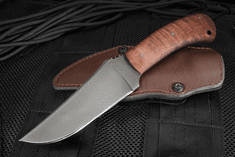 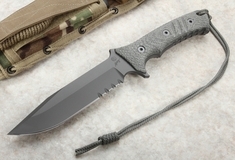 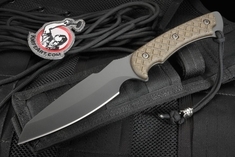 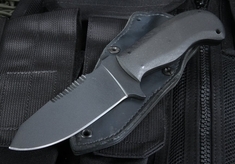 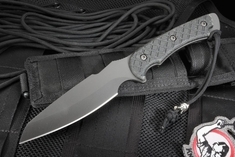 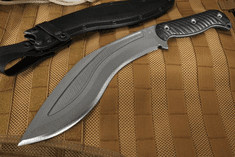 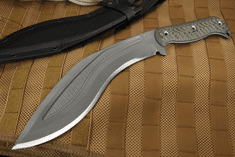 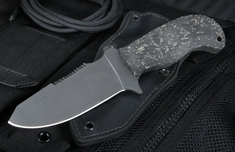 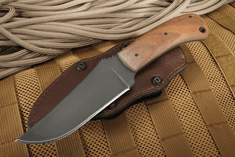 Knife Art offers a large selection of the best survival knives in both larger fixed blade and folding knives that will handle heavy use for an emergency situation. 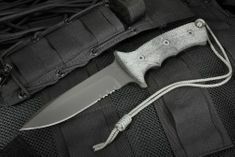 Our selection of survival knives can handle the toughest tasks that could come your way in a field environment. 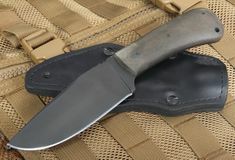 They utilize only the top tier of modern steels and best-in-class construction. 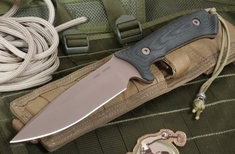 Handle materials like G-10, micarta, rubber, and carbon fiber are great choices for survival knives. 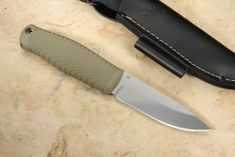 Rubber is a less expensive option yet provides the most impact absorption. 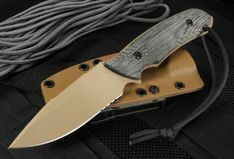 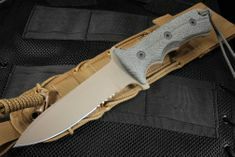 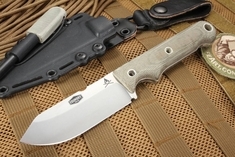 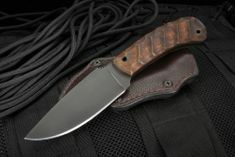 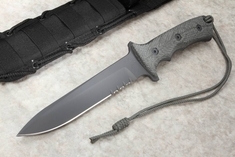 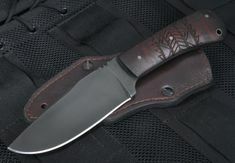 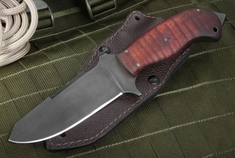 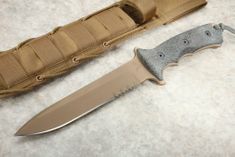 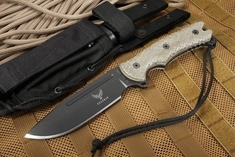 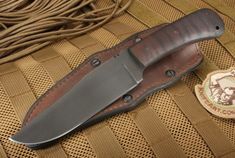 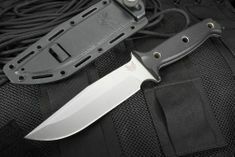 We hope you enjoy our selection of American made survival knives for sale.